The tutorial is available for download on this page. Although Molflow is developed for Windows, the WineSkin wrapper allows running it on Mac in non-native mode with a slight performance overhead. You can give it a try through the Downloads section and let us know how it works. Synrad+ and Molflow+ were meant to be use together as a package. 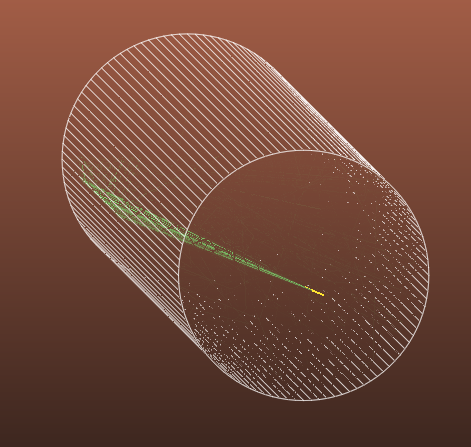 The latest beta versions allow you to do a SR simulation in Synrad+, then import the absorbed flux map to Molflow+, convert it to a desorption map, and do a standard vacuum simulation, this time having the walls as outgassing source. Follow the steps below for the whole procedure. In this example, we will use a short sample tube which receives SR light from an upstream dipole. This describes all functions up to date (version 2.3.5.2). Now we will focus on adding new, time-dependent physics. 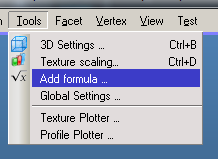 With MolFlow 2.3.5, two long-requested features have been added to the expressions that you can use in Formula Editor. 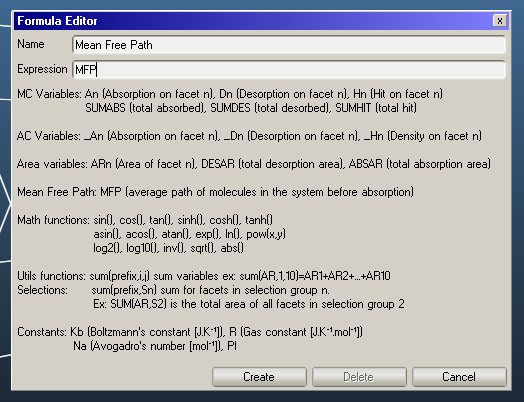 Adding the "MFP" or "MPP" variables will display the mean free/pumping path in centimeters, that is, the total length travelled by particles in the system divided by the number of hits / number of absorbed particles.